Opens in 2 days 14 h 12 min. I can't say enough good things about the people and the services I got with Dr. Heath's office. Everyone is so kind. Dr. Heath talked to me about some problems I was having and I never felt rushed. I had a lot of questions too! It took a few trips in but I had some dental work done and my mouth hasn't felt this good in years...no pain! Thanks Dr. Heath!!! 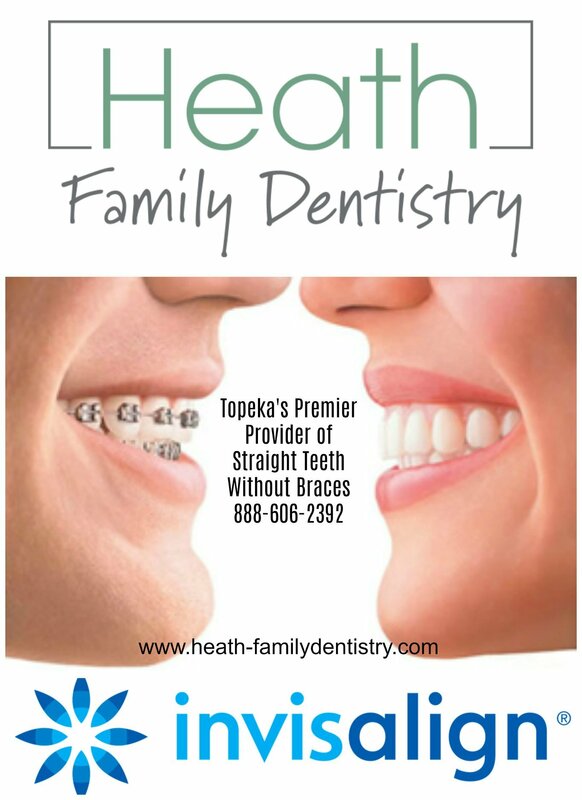 Write a review for Heath Family Dentistry! 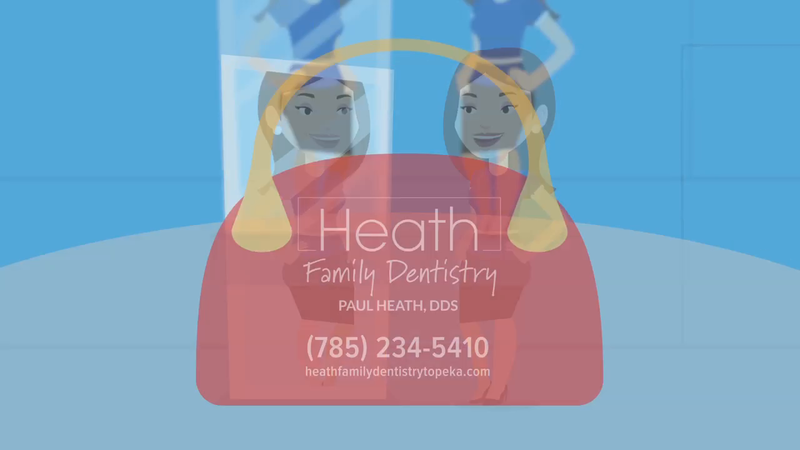 Do you know Heath Family Dentistry? Share your experience - write a review! Invisalign Clearly the superior choice. Have you heard about invisalign? It is the easy and nearly invisible way to straighten crooked teeth - faster and with less pain than traditional braces. And all for about the same cost! Call today and you could have a perfect smile in 12 months or less! Sedation Dentistry Suffer from dental anxiety? Many people do. It's certainly nothing to be embarrassed about - anxiety is bad enough. We want you to feel as comfortable as possible and we offer sedation dentistry for our nervous patients. A case of the nerves shouldn't keep you from proper dental care. 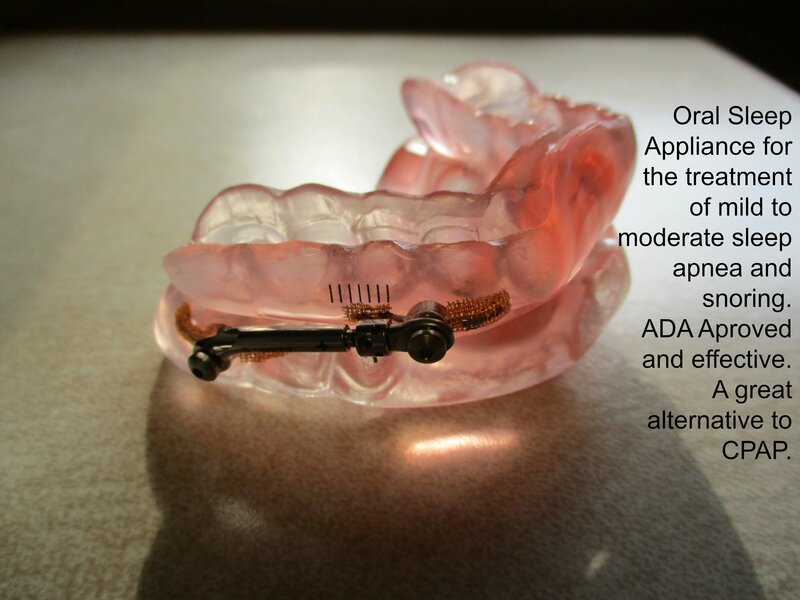 Dental Implants Dental Implants are the strongest and most natural way to replacing missing or severely damaged teeth. Whether you need a single tooth replaced or you are in need of total dental restoration, call Heath Family Dentistry to learn about your options. Cosmetic Dentistry Includes: Dental Implants, Whitening, Veneers, bonding, Crowns & Bridges Let us help you discover the best solution to give you a smile you will love! General Dentistry Includes Routine Cleanings, Exams & X-Rays for the whole family! Emergency services also available including fillings, extractions and root canals.